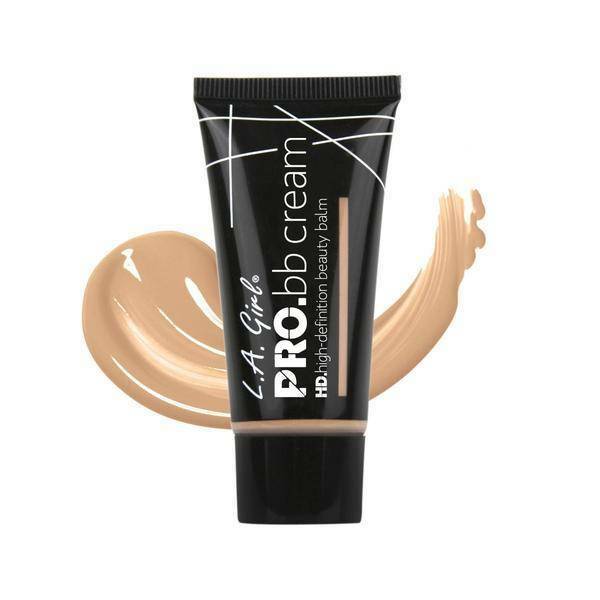 The LA Girl Pro BB Cream LightÃ‚Â is a all-in-1 skin beautifier! Care and coverage in 1! 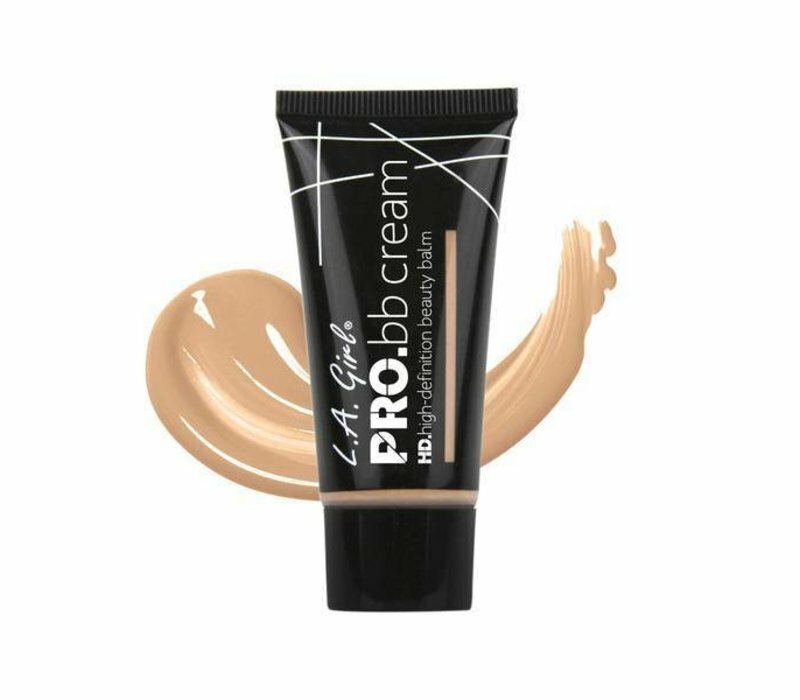 Buy the LA Girl Pro BB Cream Light online at Boozyshop.